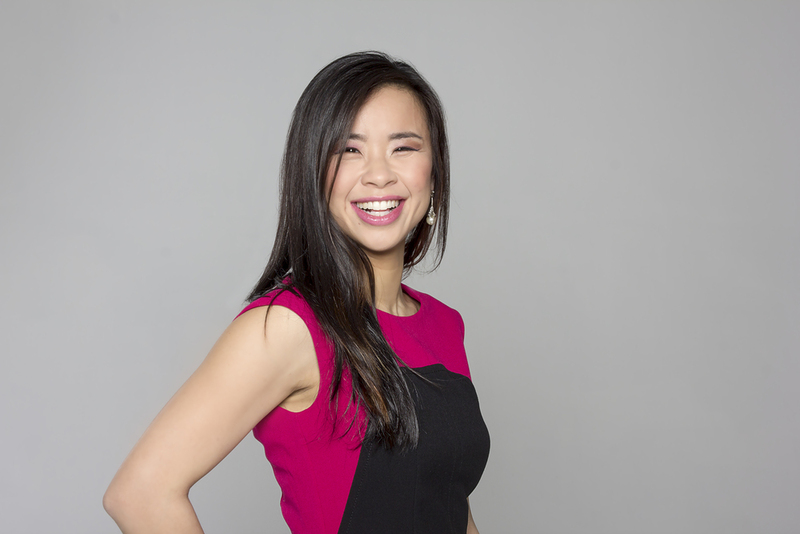 It is with great pleasure that we introduce Dr. Diana Wong to all of our patients! Dr. Wong is a welcome addition to the Archer Dental team and is always wearing a big smile. Dr. Wong has a background in pediatric dentistry and looks forward to meeting all of our “little patients”.